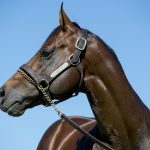 Sebring posted his fourth juvenile stakes-winner this season on Saturday with Eawase adding to earlier Black Type wins for Sesar, Pretty in Pink and Futooh. 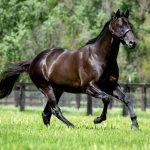 Given plenty of time to find her feet by Mark Zahra, the progressive Sebring filly Eawase came with a barnstorming finish to earn a maiden stake win in Saturday’s Listed BRC Bill Carter Stakes at Doomben. The Peter and Paul Snowden-trained filly ran out an easy length and a half winner in the 1200 metre dash and has now won two of four starts earning over $100,000 in prizemnoney. “She was back, three wide, hit a bit of a flat spot on the corner but once she balanced up she made up really good ground,” Peter Snowden said. “She probably got a bit keen at the thousand, but she relaxed again, got off the bridle coming to the corner but once she balanced up, she showed, like she did at her last start, she’s come back a much stronger filly. “It’s a thought, we’ll see what happens. It’s good to get that black-type today and hopefully she can go on to something better,” he said. 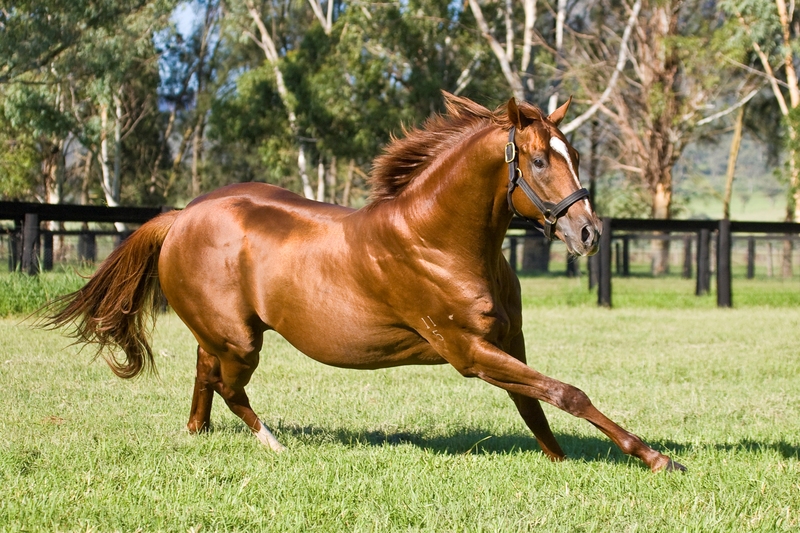 Bred by Strawberry Hill Stud, Eawase was a $500,000 Magic Millions purchase for the China Horse Club. She is the second foal and first winner for Group III winner Karuta Queen, who won the Magic Millions 2YO Classic and was Group I placed with earnings in excess of $1.8 million. Eawase becomes the 44th stakes-winner for Sebring who will stand for $66,000 in 2018.